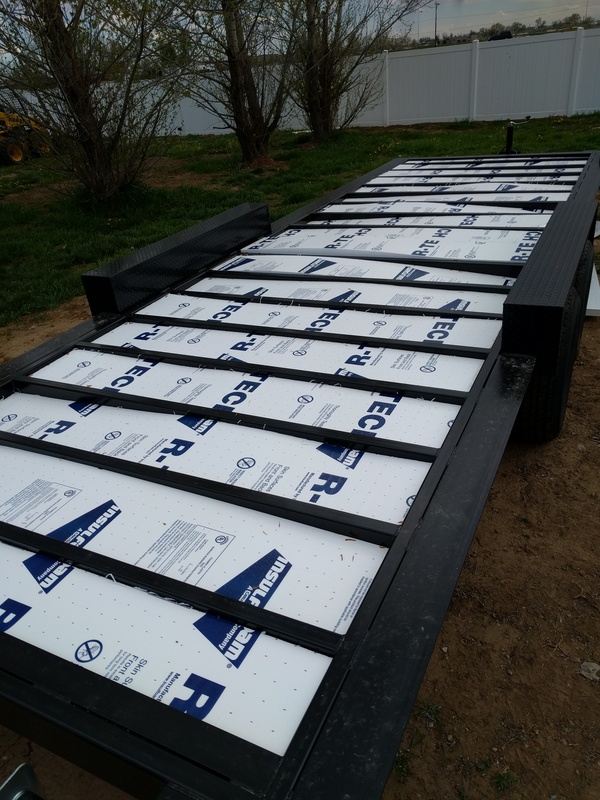 Framing your Tiny House – Wood Studs, SIPs and Steel, Oh My! 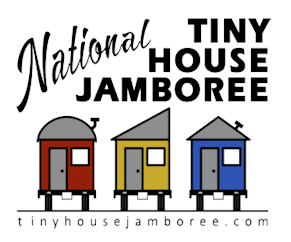 We’ll be at the 2016 Tiny House Jamboree! Beware of trailer weight ratings for your tiny house! Three reasons to stay away from Slide-Outs! Choose a Skylight for your Tiny House! 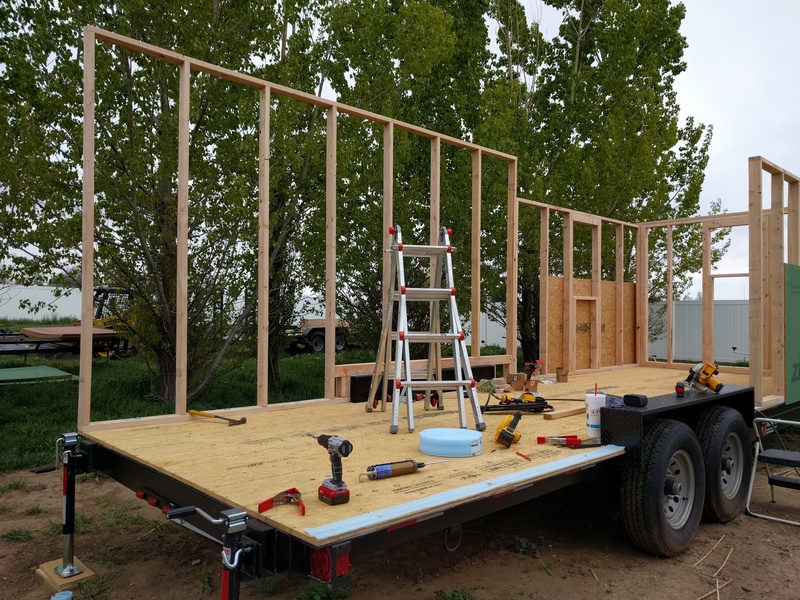 Taluh on Framing your Tiny House – Wood Studs, SIPs and Steel, Oh My!